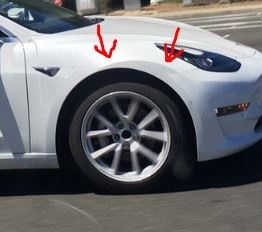 Thanks to these images, we now have our best look at the Model 3’s exterior design lines. 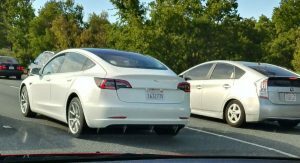 The pics were recently posted to reddit by user gamerfreak4life, with the 3rd pic (the one from the rear 3/4 angle) taken by one Ramon Alvarado via Electrek. 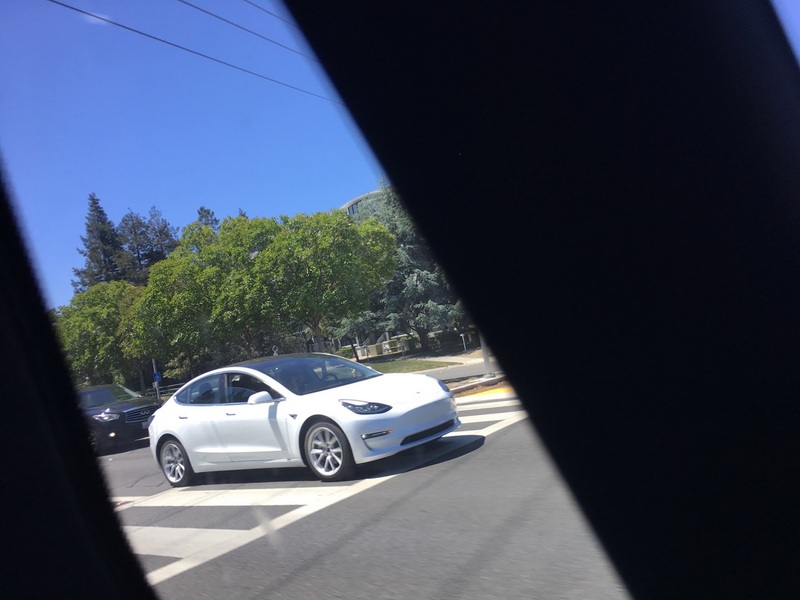 Unlike with most Model 3 sightings, this one gives us a great look at the car’s appearance, as it was spotted in Cupertino this weekend, which could suggest that Tesla is finally ramping up testing on public roads for their newest and most financially-accessible EV. 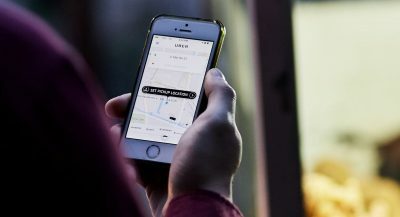 Of course, we still need to be aware that the car might simply be another prototype and that there’s still time for Tesla to fiddle around with certain features until the vehicle’s official release this summer. 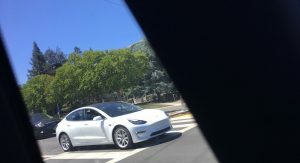 At the same time, it was reported last month that Tesla would skip beta testing when it comes to the Model 3, and move on directly to building “early-release” cars – and this may very well be one of them seen as how the LED strips at the front look a little less sleek (more toned down) than they did on the original prototype. 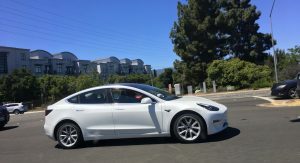 Still, take everything with a pinch of salt and get ready to learn more about the production-ready Model 3 as it nears its official launch date in July. This and the X Model’s proportions are not very stylish. 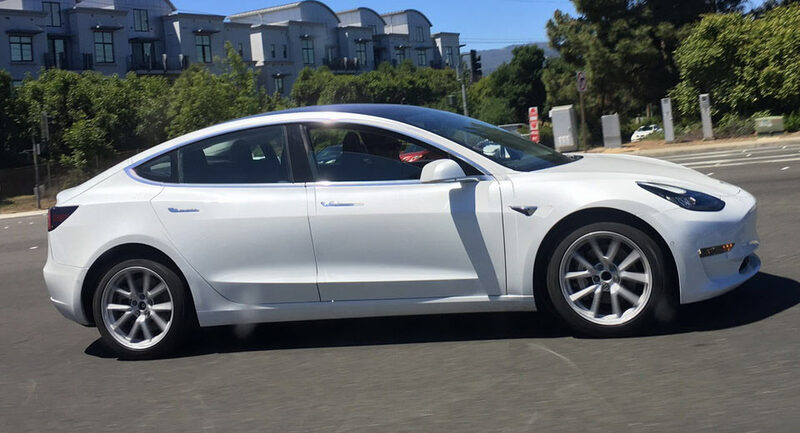 Even the snout of the current Model S is unappealing. The original Model S was a looker. Needs tinted windows, gloss black rims and tire gel. you’re not alone… barely better looking than the Prius next to it… or is better looking. In the last set of pics, the Tesla Model 3 seems to have quite a bit of positive camber. I wonder if this will be how the production version will sit? Is it a shadow, or does the front wheel arch look odd, like it is not concentric? The design is pretty much unchanged from what we’ve seen before, so I very much doubt they would make such a big and unnecessary change this late. We’ll soon find out I guess. You can see the arch on the bottom left and you can see it on the right side. It disappears in the middle due to the light reflection. The Prius in the 3rd pic has the same thing going on. Actually no, look again. I did. The front is false, and it is a full cover that starts ahead of the front door. There’s a vertical join line running down. The side repeater outline is pushed forward ahead of the actual repeater on the mule. There are also join lines around the headlight. 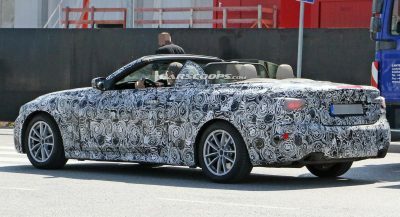 And trunklid looks the same, thereby revealing the trunk opening to be just as small as before. Ha! The defroster vent in the last pic makes the Tesla look like it has a diffuser. 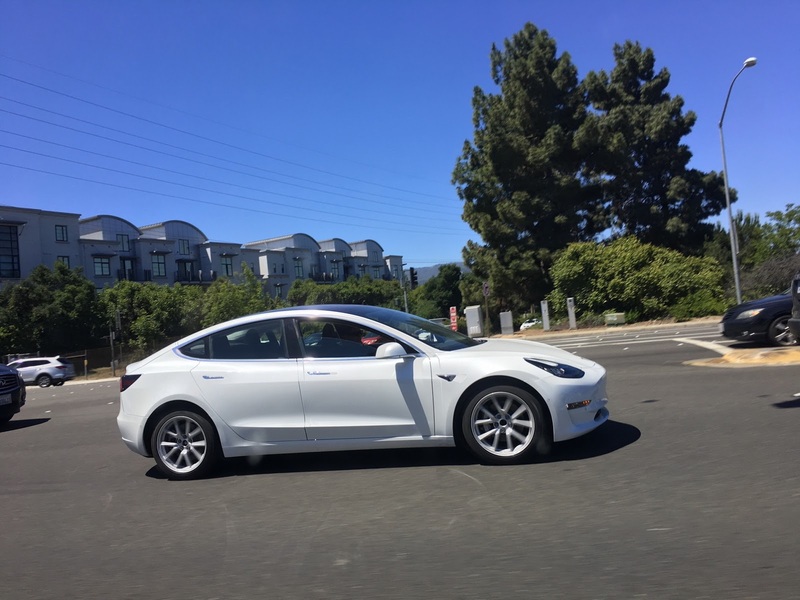 This Model 3 reminds me of the Mazda3 from the previous generation from the current one. The front I’m not sure but looks off to me and the back reminds me of the current generation Subaru Legacy. It might the shape of the tail lamps. Overall, not a bad looking car, but not great either. I’m sure Tesla will do just fine with this little car. Actually not as hideous as all the spy photos. Well, I’m quite disappointed. I never liked Tesla nor their design language, but at least they always looked rather special. This one though, doesn’t. Maybe it just has to do with the white tone, but it just doesn’t stand out. It could be any other sedan from any other brand. For some reason, in the the thumbnail picture, the back and taillight looks like a Hyundai accent. it’s got this Hyundai vibe from the back and the rear panel behind the door has the same problem as the CTS, too much body to not enough rim. It also looks severely bloated. The face also looks way too small while the windshield and rest of the car just seems to tower up over it. Looks like a futuristic car from a 90’s-00’s movie about the future so to me the styling is outdated and awkward especially the greenhouse. The terrible interior is the cherry on top. 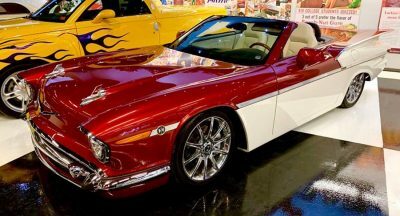 Looks like a $35k car. Meh. It should be a small Model S, not a small Model X. Too cartoony and round. The only good looking Tesla is the Model S by Saleen. Looks aside, it’ll make Prius drivers envious for once.